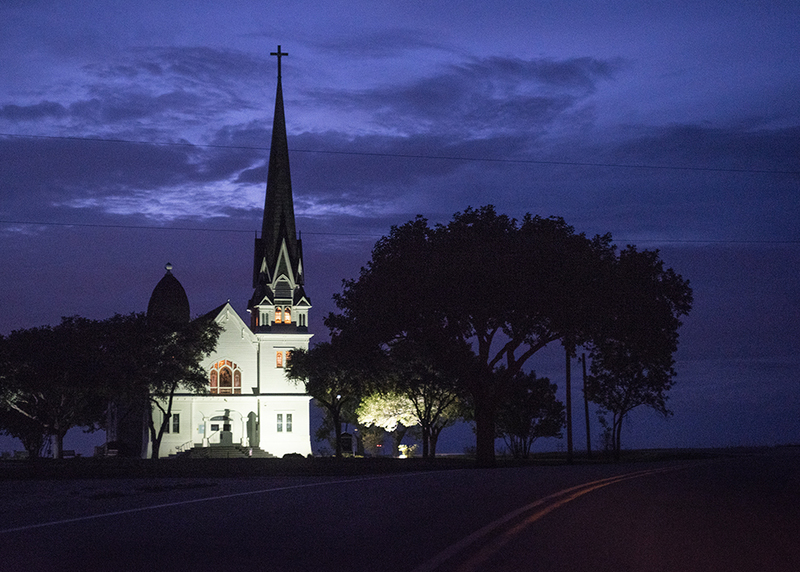 A while back, , a recently-added Facebook friend, noticing my interest in documenting churches, mentioned New Sweden Evangelical Lutheran Church, in far northeast Travis County, a stone’s throw from Manor. 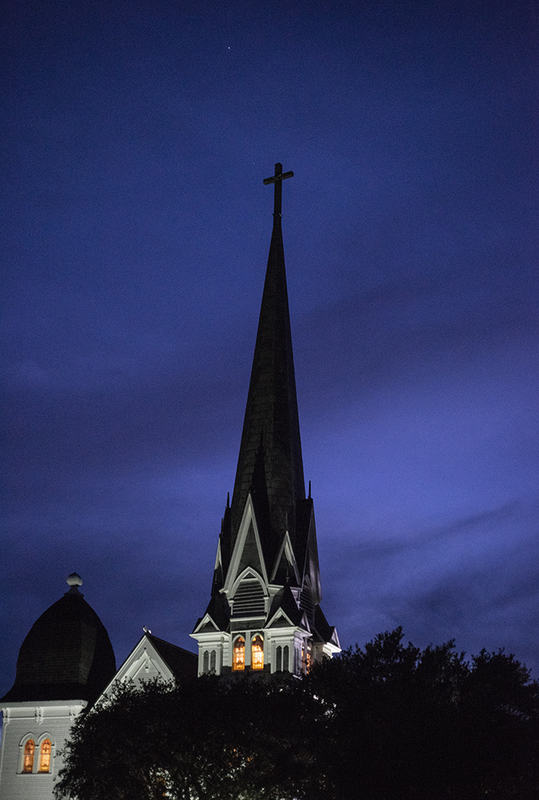 These are photos taken there last evening, but for several years I have photographed this beautiful place. 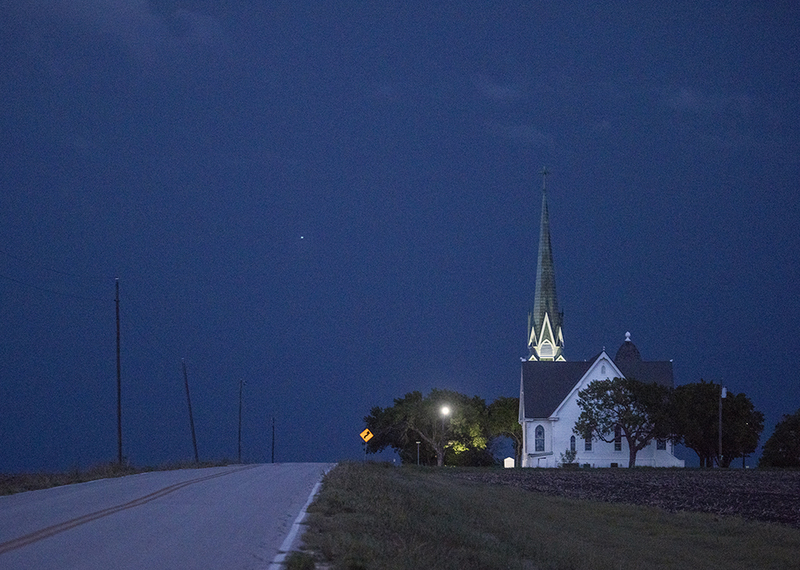 Not long after returning to Texas, in 2009, I was driving from Taylor to Austin via a farm-to-market road. 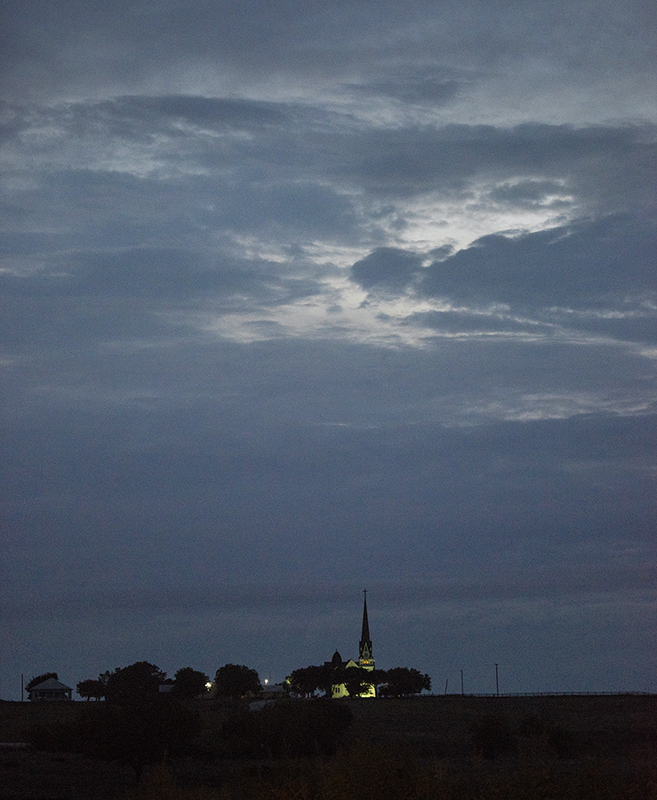 On my left, in the far distance, there was this spire, rising above the prairie. Because of the nomenclature of where we live, it was visible for miles. Since then, I’ve stopped by occasionally. These are the latest versions. For years, the church’s sermons were only in Swedish. That changed, I think, in the 1930s. The history, however, remains. This entry was posted in Uncategorized on September 9, 2018 by 23642459.